In this illustrated presentation, award-winning photographer and author Shannon Taggart will share original photographs from her 17 year-long exploration of séances and the endeavor to blur the lines between life and death. She will discuss the curious ways that Spiritualist mediums, Vodou practitioners, and also the “King of Pop” Michael Jackson have used altered states of consciousness in their quests to access invisible realms. Her photographs have been exhibited and featured internationally in TIME, New York Times Magazine, Discover, and Newsweek. 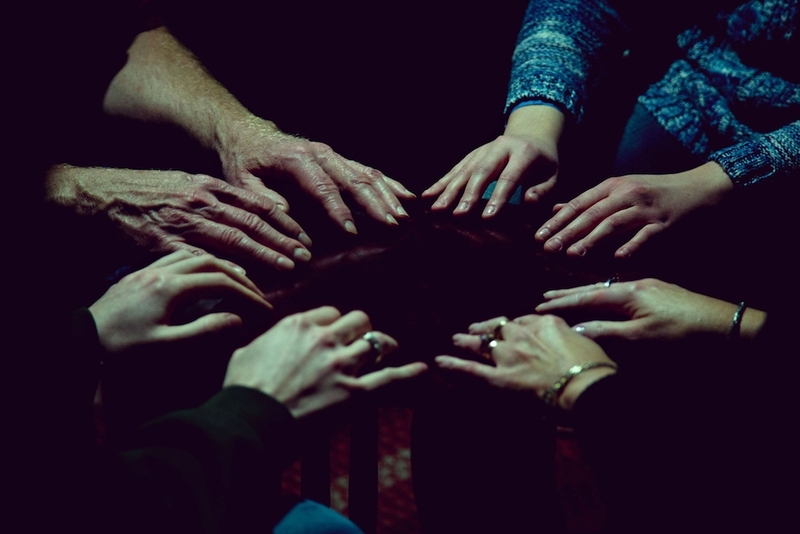 Taggart’s book, SÉANCE: Spiritualist Ritual and the Search for Ectoplasm, will be released in 2019. Click here for more Morbid Anatomy at Green-Wood events.